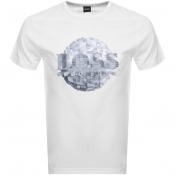 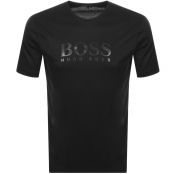 Boss T Shirt Packs Available. 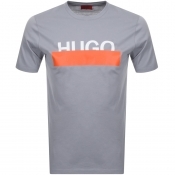 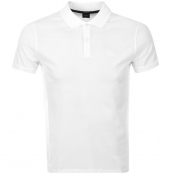 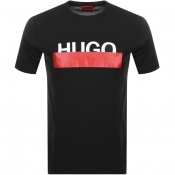 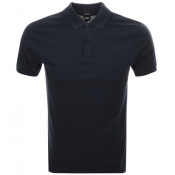 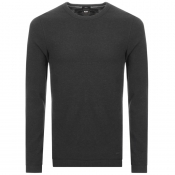 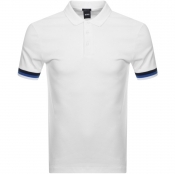 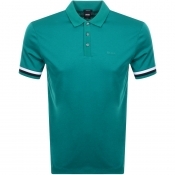 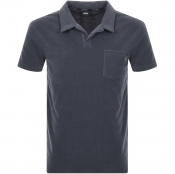 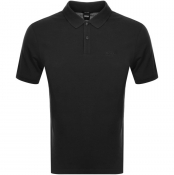 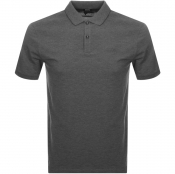 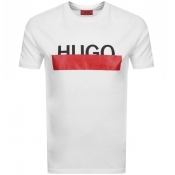 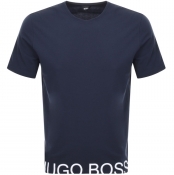 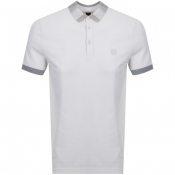 Find your perfect wardrobe staple here at Mainline Menswear from the versatile collection of Hugo Boss t-shirts and Hugo Boss polo shirts. 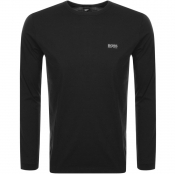 Whether it be a classic elegant look from Boss Business, a vibrant casual design from Boss Casual or a sporty silhouette from Boss Athleisure, Mainline Menswear have the style youre looking for. 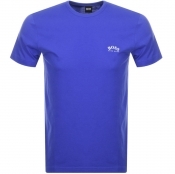 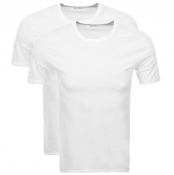 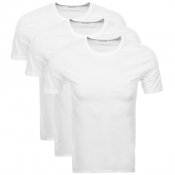 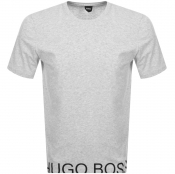 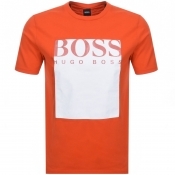 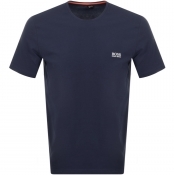 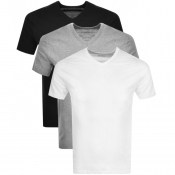 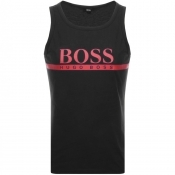 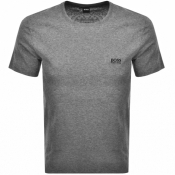 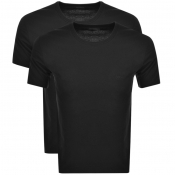 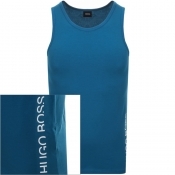 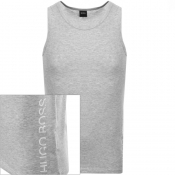 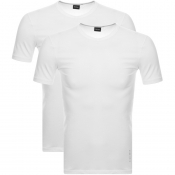 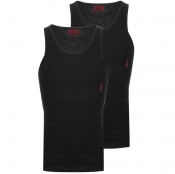 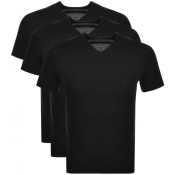 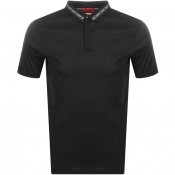 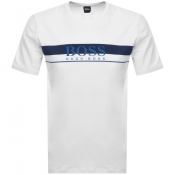 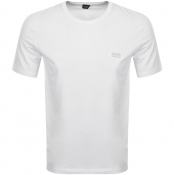 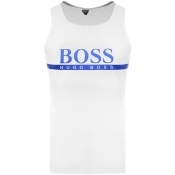 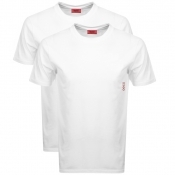 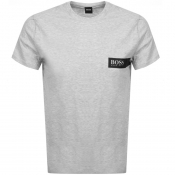 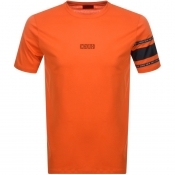 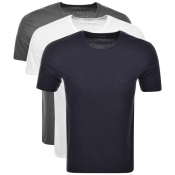 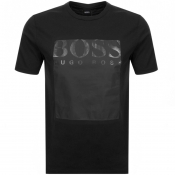 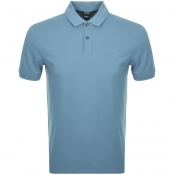 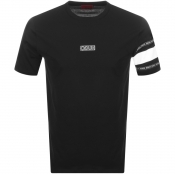 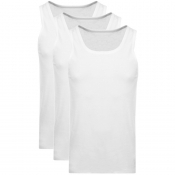 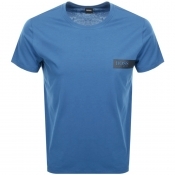 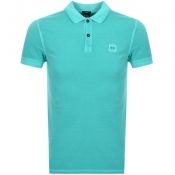 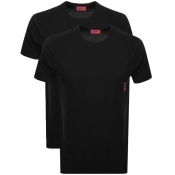 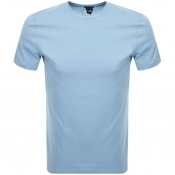 Boss Business will provide you with timeless premium designs featuring discreetly branded classic crew neck t shirts and vest tops as well as the colourful range of UV protection short sleeved tees. 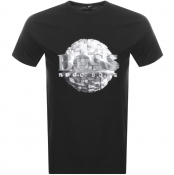 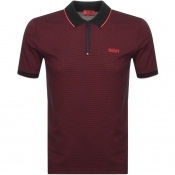 If youre looking for a more trendy eye-catching design Boss Casual has you covered, with a wide variety of vibrant logo and photo print t-shirts alongside the timeless design of the short sleeved Pasha polo t-shirt. 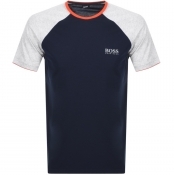 For a more casual yet sporty silhouette, Boss Athleisure is the collection for you, providing comfortable high quality t shirts and polos with colourful athletic style logos.